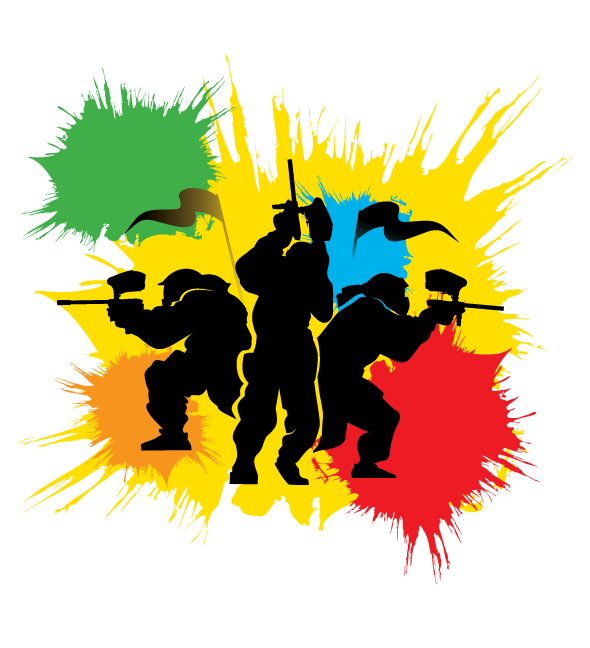 Dear customers due to the adverse weather we are having we have had to cancel the sessions for this weekend. Currently all sessions are on as normal from Monday. Enjoy the snow and we will see you next week. Nevermind the weather, every tuesday you can have serious fun at House of Sport! 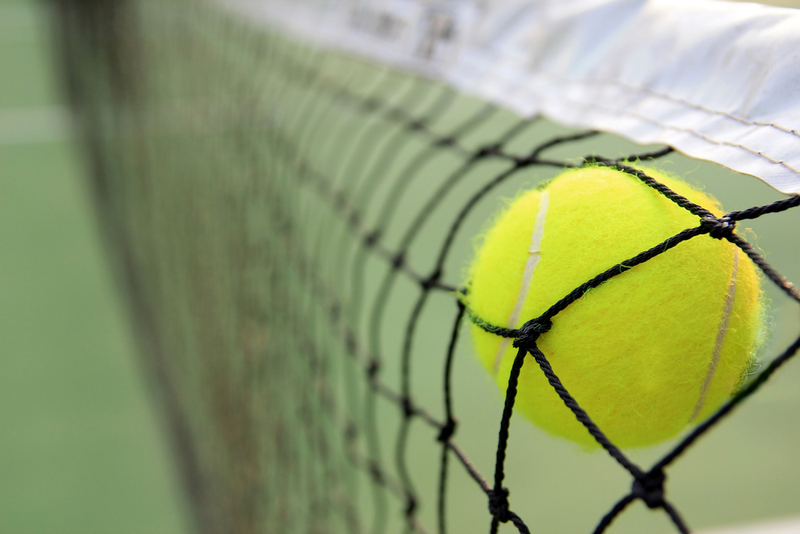 We provide the courts, rackets and coaches – you get the fun and can be competitive as you want, without feeling under pressure. 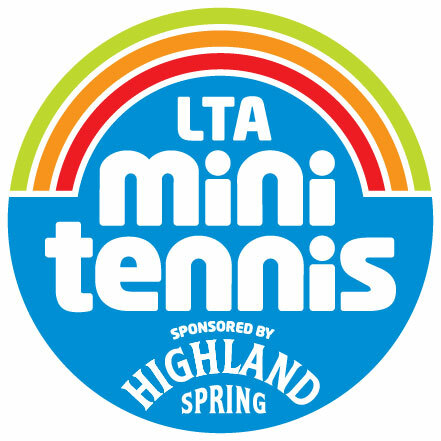 Just follow the link :https://clubspark.lta.org.uk/tennistuesdays and book a court. Easter camps available to book now! Our holiday camps will be running over Easter. Please click here for details. There is a 5% discount for booking online. For more information either go to the camps page or booking – click on camps and you will see the days available. 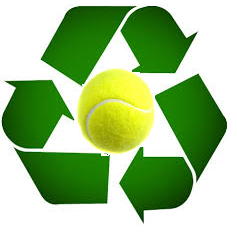 We have tennis camps this week. 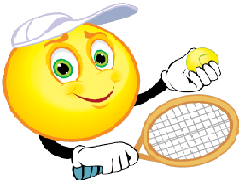 Monday/Tuesday at the Tennis Hut in Llanishen and Thursday/Friday at the House of Sport. Click on camps at the top of the page for details. Information on Easter camps also available on the camps page. 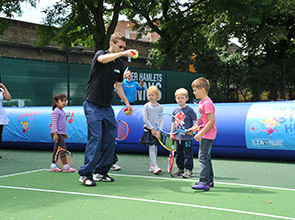 Diamond Tennis have been appointed exclusive tennis partner to Cardiff City House of Sport. New tennis facilities are opening at CCHoS3 on 4th January and in preparation Diamond Tennis Academy are having an open day on 21st December. Click here for details and come along. 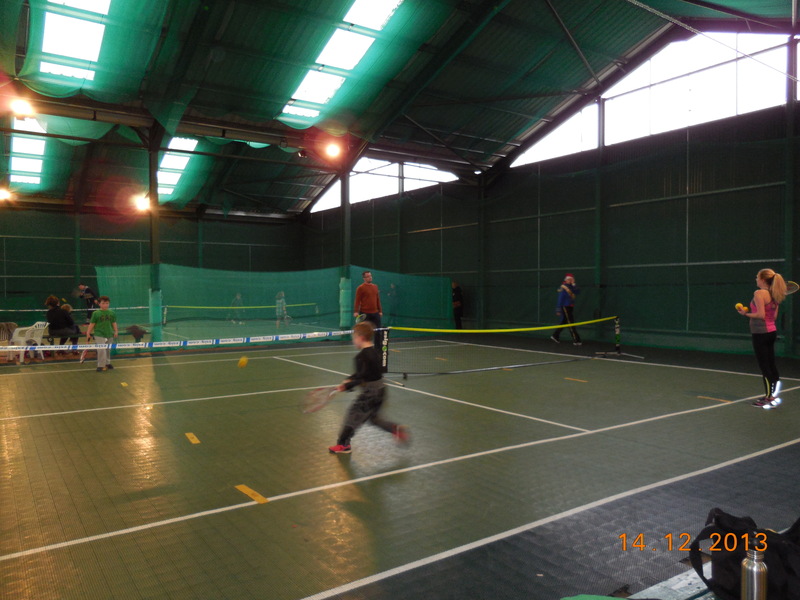 Diamond Tennis Academy appointed exclusive tennis partner to Cardiff City House of Sport! Team training begins 7th November – open to all – come along even if you only want some extra practice! October half term camp details – early booking discount for online bookings before 14th October! We have just released details of our half term camps. There is a 10% discount for booking online before 14th October. Click here for details of the camps. When booking online, don’t forget to use your membership coupon code to receive your discount on the sessions Coupon: member We look forward to seeing you on court soon!! Camp 3 at Llanishen Tennis Hut (August 26th-29th) is unfortunately cancelled due to the Welsh Championships running in the same week. Victoria Park Camp at Canton is available as an alternative. We apologise for any inconvenience caused.